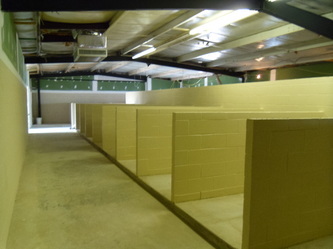 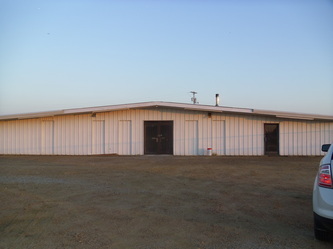 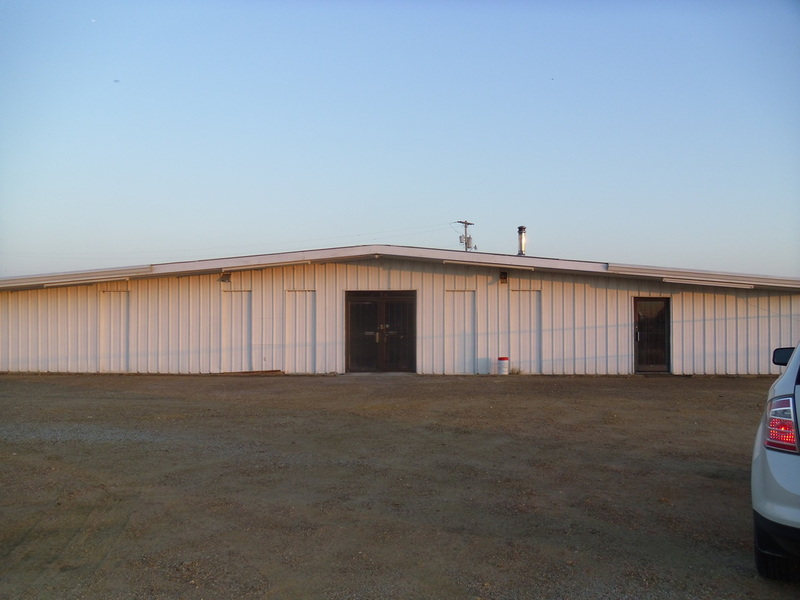 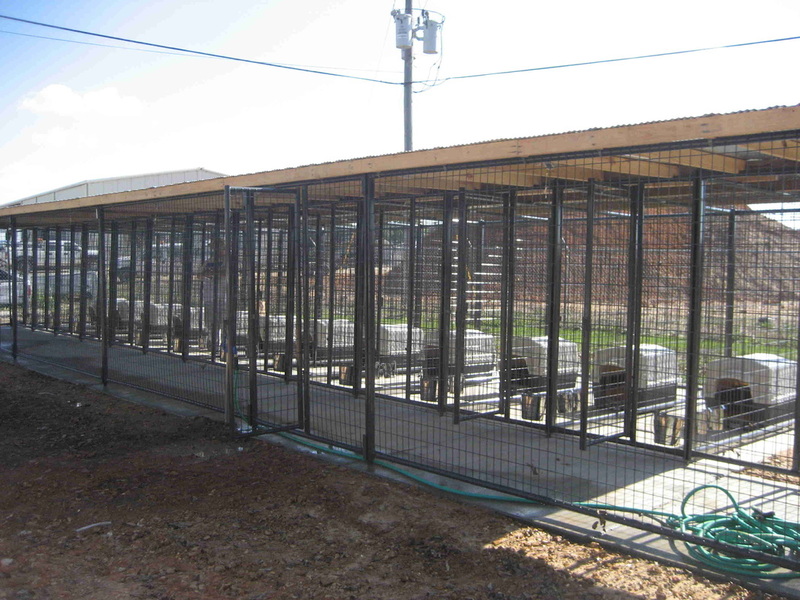 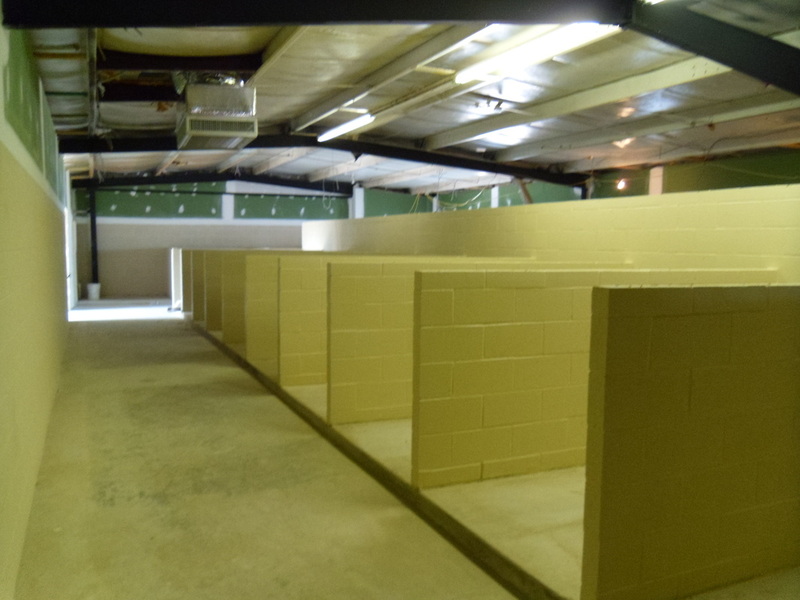 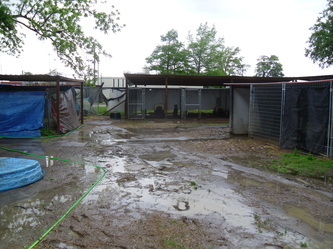 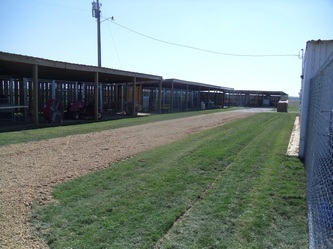 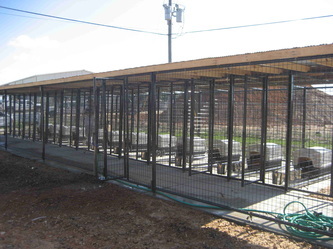 This is the Tunica County Dog Pound, 6 cages where dogs were held for 5 days before they were disposed of. 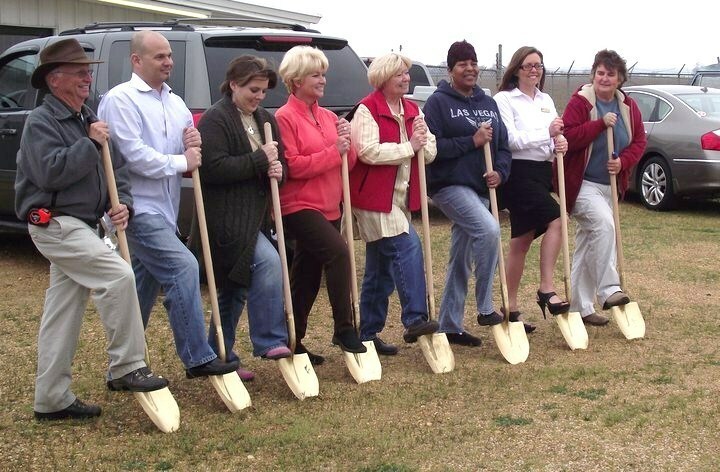 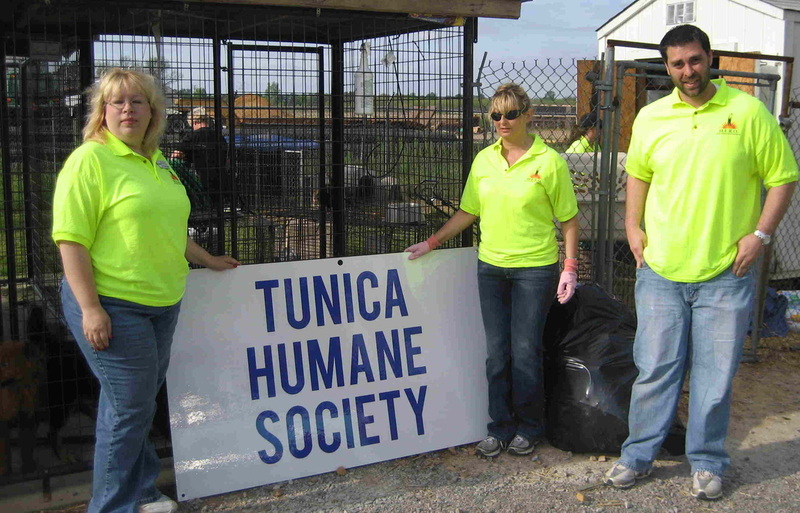 All of this changed August 2008 when the Tunica Humane Society was formed by a group of women determined to change the Tunica County Dog Pound from an ALL-KILL facility to a NO-KILL facility. 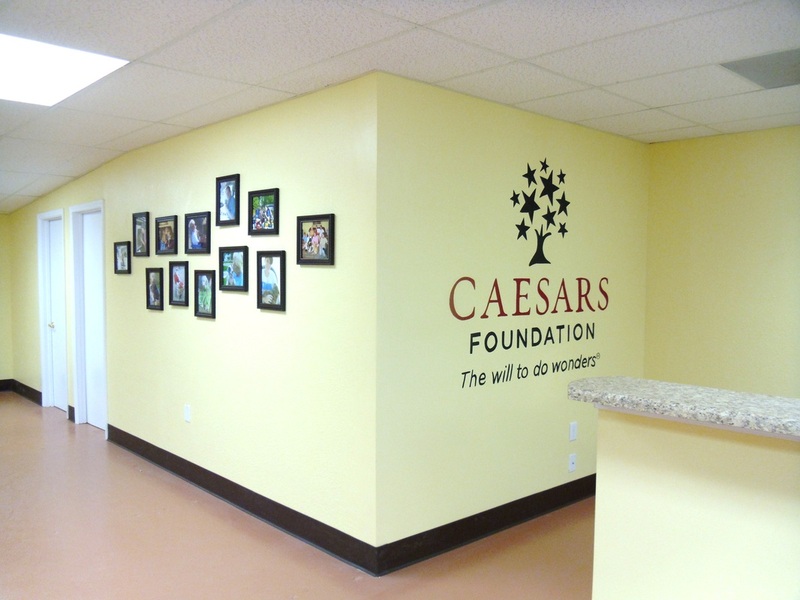 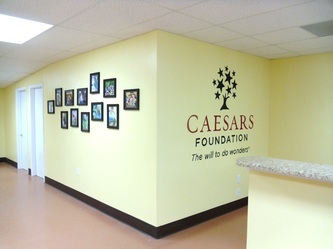 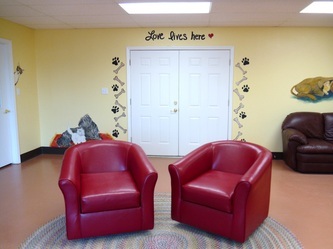 Today the Tunica Humane Society has grown and moved to a new facility with room for many more dogs with the help of donors such as Caesars Entertainment and Sidewalk Angels. 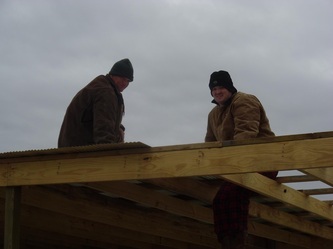 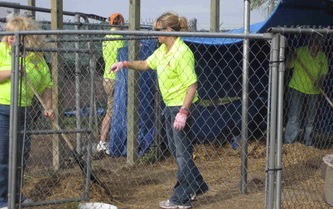 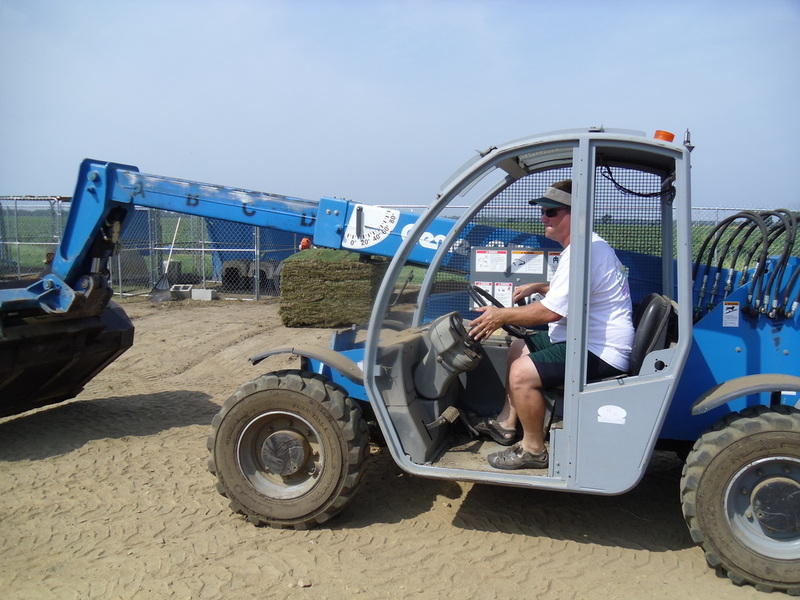 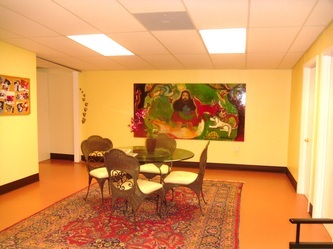 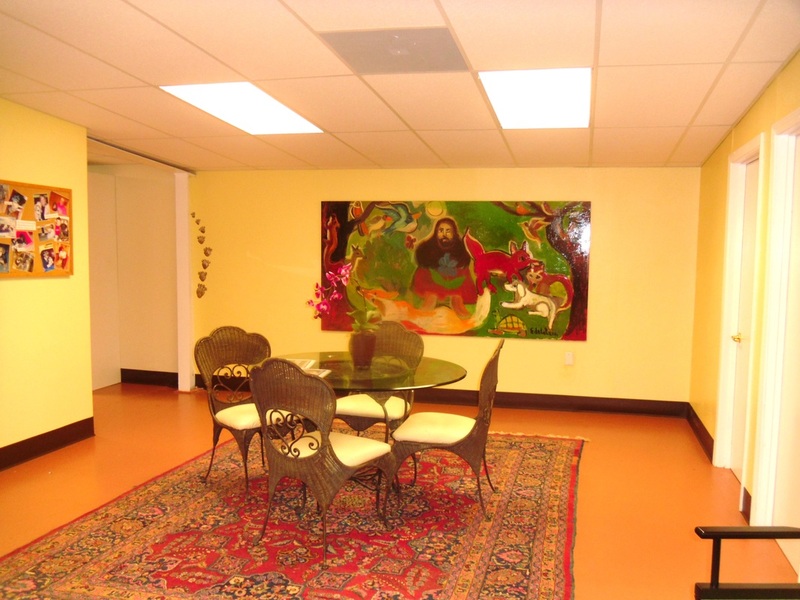 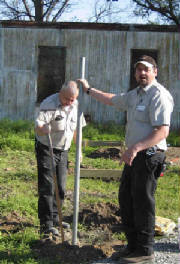 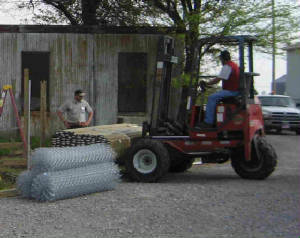 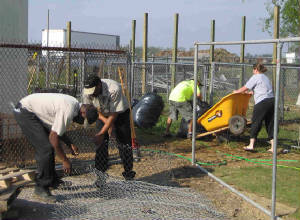 But the Tunica Humane Society still needs the help of generous donors, fosters, and volunteers.